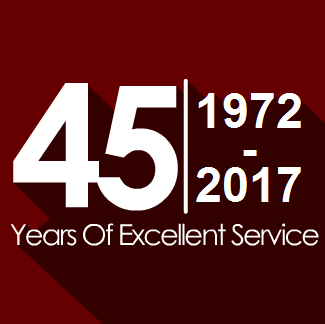 Hannan Blinds has been selling blinds in Preston for over 45 years. We started life on Plunginton Road back in 1972 and have since moved into our new showroom on Garstang Road (directions below). 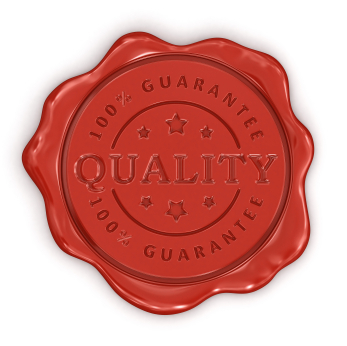 Over this time, we have built a reputation for quality products and unbeatable service. We specialize in both domestic & commercial blinds and offer an unrivalled service which includes flexible appointment times to suit you, and much more. 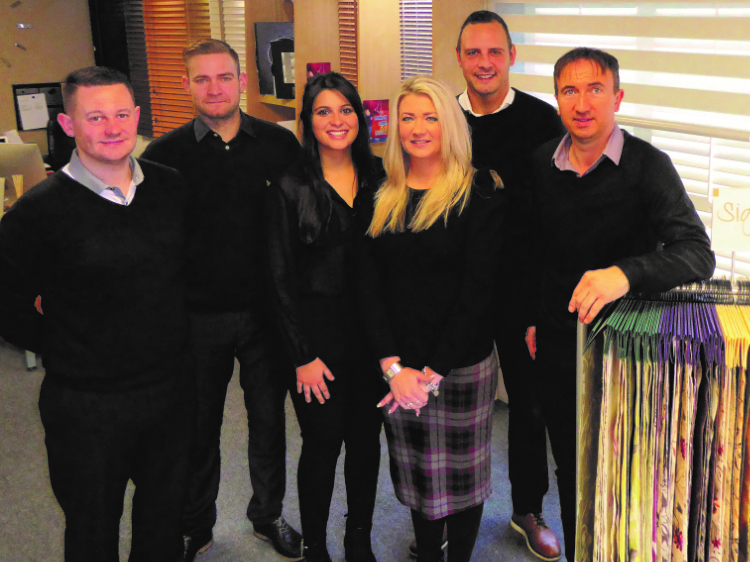 Our fully trained, passionate and well experienced staff are experts in all kinds of window blinds - ranging from the traditional Vertical & Roller blinds through to specially coated pleated fabrics including motorised blinds, and the new Perfect Fit® blinds system and Day & Night Blinds. Nothing makes us happier than keeping our customers fully satisfied. We keep up to date with all new developments, trends and fashions - with a special eye kept on Child Safety and Energy Saving technology. I felt that I must put pen to paper to say how pleased I am with the blinds Gareth fitted. What a lovely friendly and pleasant guy. Also, Danny who first came and did the measuring. They were a pleasure to have working in my home. I just wanted to say how pleased I am with my kitchen blinds. The service provided by you and your company was excellent. The whole experience was good from start to finish and I was clearly dealing with experienced people. I have already recommended your company and will continue to do so. Just to say that I am delighted with my conservatory blinds, they have transformed an ordinary room into something special and an area that will be enjoyed much more often. Helpful, Polite and fantastic workmanship, nothing was too much trouble. Dear Sir/Madam, Just a note to express my thanks for the excellent service I received from yourselves. From the prompt telephone reply from the showroom staff, to Danny who has always assisted greatly with the choice of fabrics and advised on the positioning of the blinds. I would like to express my sincere thanks for your professional & friendly service. Danny Mills did a wonderful job in helping me choose the perfect fit blinds. I feel that he is a great asset to your company as he is such a bright and hardworking young man. 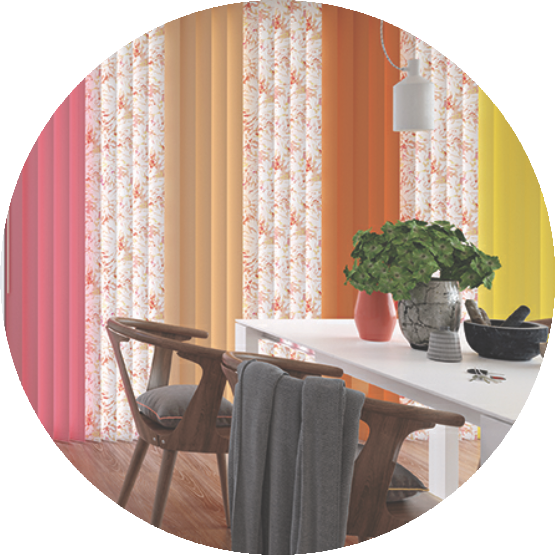 At Hannan Blinds, we provide a free choose at home sample service. We have a wide range of styles & colours ready for you to view in the comfort of your own home. We only use the best quality materials and blind systems available so our customers get the best value for money. All of our blinds are made to measure, to ensure they fit perfectly in your window. We take care of you from start to finish. Once your blinds have been made, we will arrange a time to return to your home and professionally install your new blinds and give you a demonstration of how they work.